Premier CDJR of New Orleans is a Baton Rouge area new and used car dealership. Thank you for taking a moment to discover more about the comprehensive automotive services we provide. When you step onto our car lot, you'll immediately notice a full array of new Chrysler, Dodge, Jeep, and Ram for sale. The sales associates at our CDJR dealer know the particulars on the full lineup of vehicles. If you are asking what new trucks come with Apple CarPlay®, our sales associates are here to help. We are eager to show you all the bells and whistles on a new Chrysler Pacifica minivan or Dodge Challenger muscle car. After you pick out the color of your new Ram 1500 Tradesman, you'll want to secure new truck financing with a low downpayment. Our finance associates are here to tell you more about the competitive lease deals you qualify for. Once you drive your new car to your front door, you'll want to keep it running like the day you drove off our lot. Our service team of professional auto mechanics will perform all of your routine auto maintenance. Stop by our auto repair center for your first oil change, brake inspection, or tire rotation. Shop our menu of Chrysler sedans, Dodge muscle cars, Jeep crossovers, and Ram pickups at our New Orleans auto dealer. CDJR is our shorthand for Chrysler, Dodge, Jeep, Ram. You will find models from each manufacturer across our showroom floor. A benefit of shopping our nearby CDJR dealership is access to a selection of new cars, crossovers, convertibles, muscle cars, and trucks for sale. We are your one-stop shop. Don't waste time driving all over Baton Rouge for new cars for sale when you can find everything you're looking for all in one place. If you are thinking about a crossover or SUV increase your towing and convenience, but aren't sure what size you want, test drive both at our dealership. 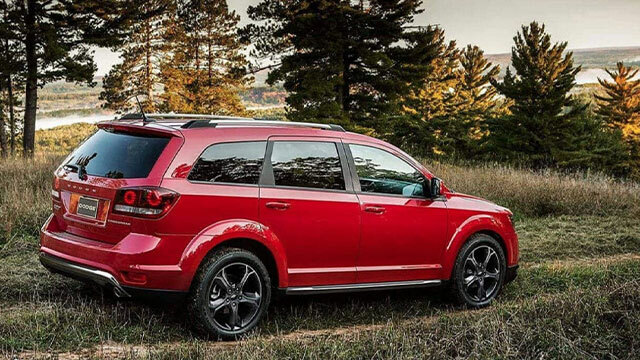 Maybe you want something with all-wheel-drive for weekend adventures. Take a look at our AWD Jeep SUVs and Ram full-size trucks. Whether you need something for the job site or the campsite, we have the Jeep Cherokee to get you there in style and comfort. Since today's driver wants to stay connected to their compatible smartphone, you might be asking which new SUVs feature Apple CarPlay® and Android Auto™. If so, our sales associates are here to show you the connected technologies you're interested in having. 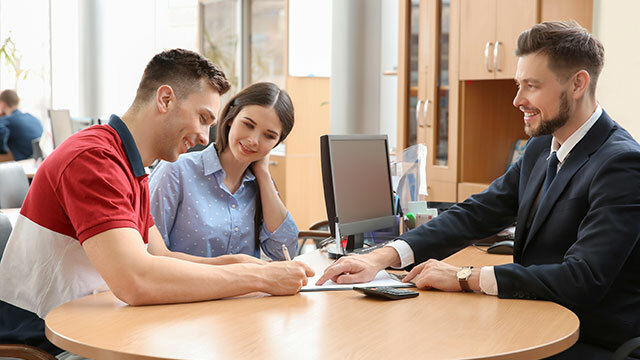 When the time comes to fill out the paperwork, our finance department can tell you about lease deals and financing rates. Find your next new car with a low downpayment at Premier CDJR of New Orleans! Many drivers who shop for new cars enjoy trading-in their vehicle to our dealership to lower their downpayment. Those trade-in vehicles often find spaces on our used car lot. When you are shopping for a reliable used car in like-new condition, browse our menu of pre-owned models for sale. Along with selling used Chrysler, Dodge, Jeep, and Ram vehicles, we maintain our inventory with pre-owned models from many top automotive manufacturers. Our extensive selection of used Hybrid models and convertibles is one more reason to choose our Baton Rouge area car lot. Before we offer any used car for sale, it must first pass a multi-point inspection for reliability, safety, and performance. We can also show you the Carfax® report on your vehicle before you take the keys. When you are ready to make your purchase, trade-in your vehicle to our dealership for current market value. Premier CDJR of New Orleans offers Baton Rouge area drivers a finance department on-site in New Orleans. Our team is here to help you find the car loan or low lease payment you deserve. If you are on the hunt for lease deals on new trucks, aks our team about Ram 1500 lease payments. We offer a payment calculator and basic credit application right here on our website. Feel free to play with some numbers to get a sense of your monthly financing rate. After you apply for credit with our car dealership, you'll know if you are pre-approved for your next auto loan. Many drivers come to us after a bankruptcy filing, repossession, or divorce proceeding. If you are concerned about how a less-than-perfect credit score can impact your financing ability, sit down with our team about the alternative credit options we provide. We want to help drivers with sub-prime credit that is below tier one to receive a used car loan. Find out more about our credit-challenge financing options. If a blemish on your credit report is preventing you from being approved for credit, ask our dealership about ways we can help. Premier CDJR of New Orleans invites Baton Rouge area drivers to explore our nearby new and used car dealership. You will find a comprehensive inventory of new and used Chrysler, Dodge, Jeep, and Ram vehicles for sale in New Orleans, Louisiana. We promote a no-pressure car buying atmosphere in a family-friendly environment.